As mentioned in an earlier posting, filmmaker Malcolm Ingram is preparing a documentary on the famed Continental Baths in New York. 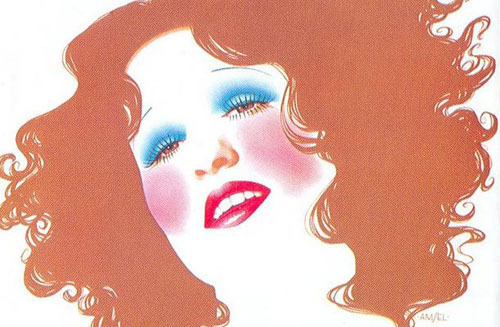 There is one person he would love to have interviewed for the film, and that is Bette Midler aka Bathhouse Bette. Malcolm Ingram has offered Bette Midler’s favorite charity, New York Restoration Project, a $5,000.00 donation if she would agree to be interviewed for the documentary. Fellow filmmaker Kevin Smith upped the ante, sweetening the donation by offering an additional $1,000 to Ingram’s $5,000.00. No word yet if Ms. Midler has agreed to be interviewed. To read more go to Will Bette Midler Talk About the Continental Baths?. If she does it. I was just a kid, but I remember people talking about seeing her and Barry Manilow there.